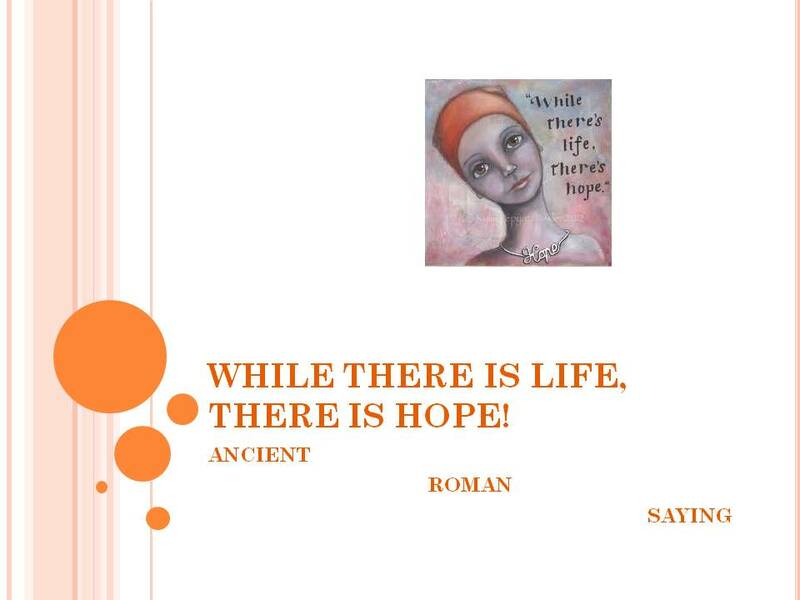 While there is Life, there is Hope! | LEARNING ENGLISH IS FUN! While there is Life, there is Hope! .. I’m not even using WIFI, just 3G .. Anyhow, awesome site!